 Throughout the last several decades, the idea of being filled with The Spirit has meant different things. When we look at Scripture, the true purpose of being baptized in The Holy Spirit becomes clear. It is about empowering the believer to live on mission for God. When the Holy Spirit comes into our lives He gives us supernatural abilities so that we can advance the mission of God. Too often these gifts are misunderstood and sometimes even feared. What we need to realize is that they are simply meant to strengthen and empower the Body of Christ. What does it mean to be filled with the Spirit? Many people too often reject the Holy Spirit because of confusion or a misunderstanding of His role in their life. When you look at the meaning behind the day of Pentecost it is clear that being filled with the Spirit is an essential part of following Jesus. 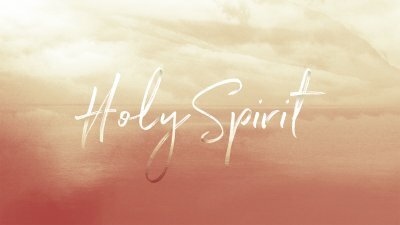 There's often a lot of confusion and misconceptions about the Holy Spirit. This week, take a deep breath and plunge into a better understanding of who the person of the Holy Spirit is and what His role is in your life!